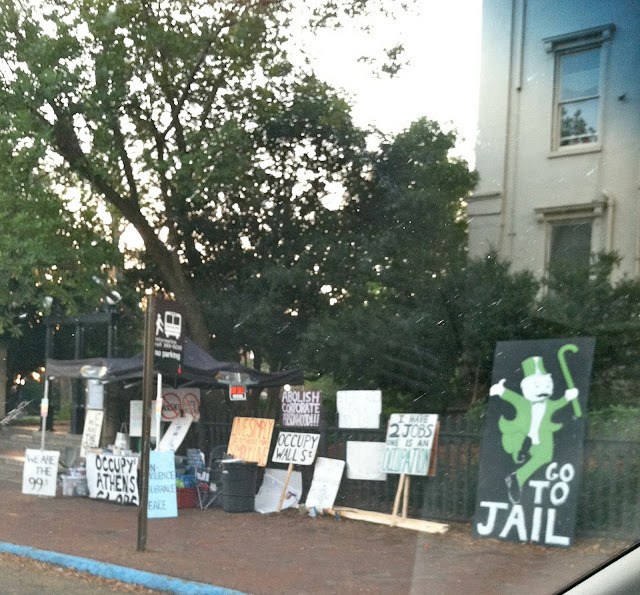 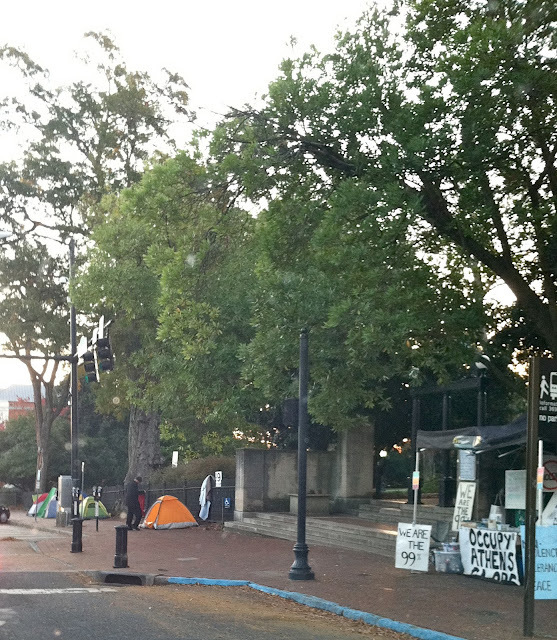 I think the protestors were still asleep in their tents. It is, after all, 7am when I am rolling through town. CNN posted this video today talking about the movement and I think it's a pretty good explanation of what's going on.